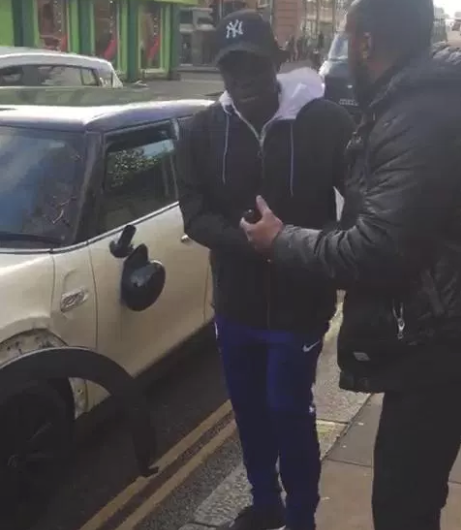 Chelsea star N’Golo Kante pranged his beloved second-hand Mini on Wednesday. The £32million midfielder, 26, was on his way to Stamford Bridge for the clash with Arsenal when he had a collision with a lorry. A fan filmed him exchanging details with the other driver and inspecting the damage near the ground in King’s Road, west London. Kante shunned flashy motors and kept his £20,000 Mini Cooper S despite earning £110,000 a week. 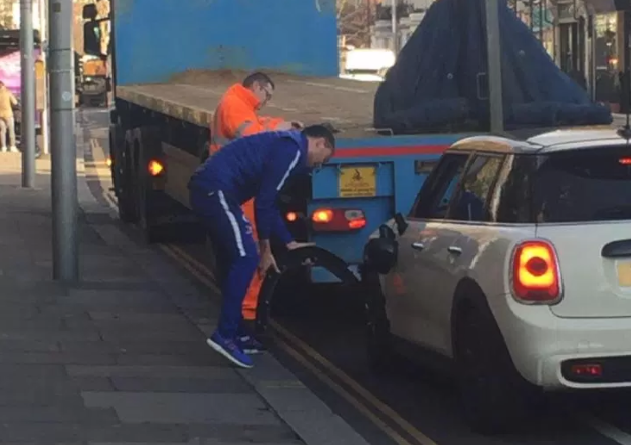 The fan said: “His wing mirror was smashed and his front wheel arch was all dented.